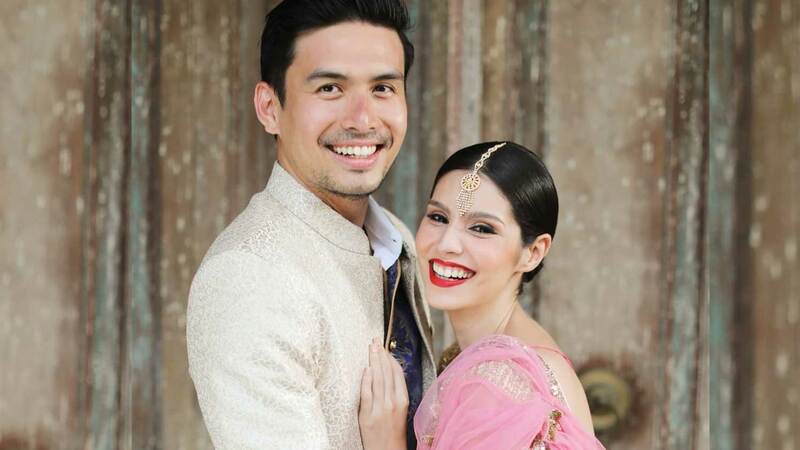 Singer Christian Bautista and his fiancée Kat Ramnani are due to walk down the aisle today, November 17, in what promises to be a fantastic wedding in Bali, Indonesia. Last night, an Indian-themed pre-wedding party was held at Tirtha Uluwatu resort. 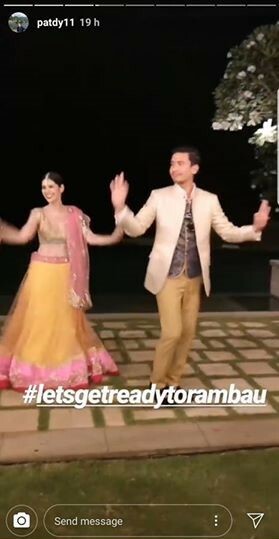 Kat wore a gorgeous pink and gold sari, and Christian donned a Nehru jacket. There were many Indian design elements in the resort, and there were even Indian dance performances to entertain the guests. The pre-wedding party is a much more elaborate production than Christian’s proposal in October 30, 2017. In an interview with Pep.ph, he described the life-changing event: “We were as plain as we could be, we were just eating cold pizza. Nothing romantic.” He put the ring in a small bag, and told Kat that he had a gift for her. “Ganun kasimple,” he laughed. He laughed even more when he said that, at first, Kat thought it was candy. He popped the question in a hotel room in Italy.